If you’ve been waiting for a deal on a Kindle, check this one out. 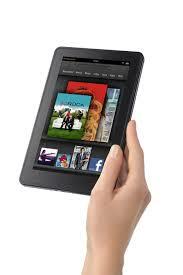 For a limited time, Amazon is offering $20 – $40 off select kindles. You can also get an additional 10% off if you’re a prime member. You can also get free shipping with Amazon Prime or free super saver shipping when you spend above $35.